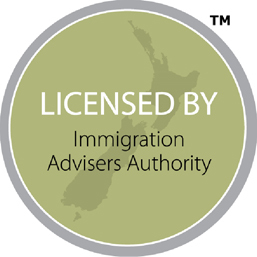 If you possess the skills and experience within a sought-after occupation in New Zealand, you may be eligible to apply for the Skilled Migrant Category Resident Visa. This will allow you to live and work in the country permanently. This is a temporary work Visa. It will only be granted if you have received a job offer from an employer in New Zealand, and this employer can prove that he or she actively searched for a local worker to fill the role before looking abroad. Do you have skills that are considered to be in low supply in New Zealand? If so, you have the chance to apply for a Long-Term Skills Shortage List Visa. You will only be able to do so once you have already received an offer of employment from a local business, however. 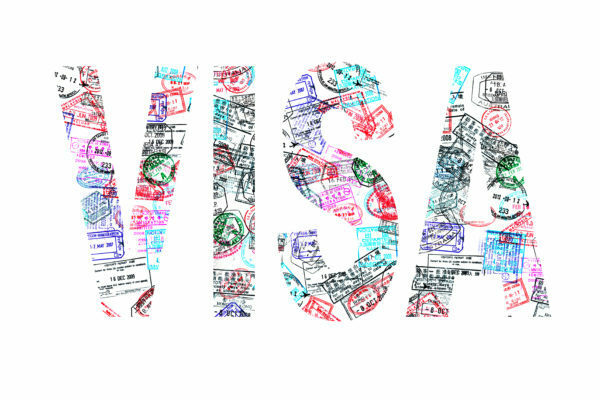 If you obtain your degree/diploma there, and are shortly offered a job in the country thereafter, you may be eligible to apply for a Post Study Work Visa. Your soon-to-be employer will need to assist with the application, and the job that you will be doing will need to be within the same area/industry as your newly acquired qualification. 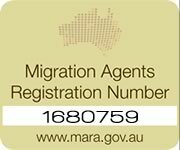 For more information about immigrating to New Zealand, feel free to get in touch with the Tri-Nations Migration team today.